SVT Associates leverages more than 15 years of deposition source technology to offer thermal evaporation sources for photovoltaic processes. 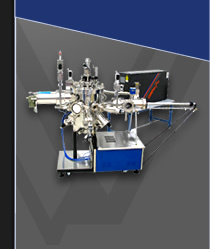 The unique SVT Associate's Linear Evaporation Sources are engineered for in-line deposition processes to uniformly coat large area samples in a single pass. 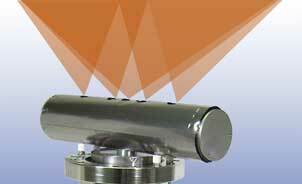 Each Linear Evaporation Source is engineered and fine tuned for the customer's application. SVT Associates' Effusion Cells range from 500cc to larger than 3,300cc to ensure the proper sources for your process. Sources can be configured to deposit on samples as wide as 1.2 meters to optimize production. Designed for the highest stability, the SVT Associates' Linear Deposition Sources provide reproducibility not offered by other deposition methods as well deliver cross sample uniformity on large platens not able to be achieved with traditional effusion cells. Contact SVTA for additional details about the Linear Evaporation Sources and speak with one of our experts on how they can increase your production while reducing cost of operation.